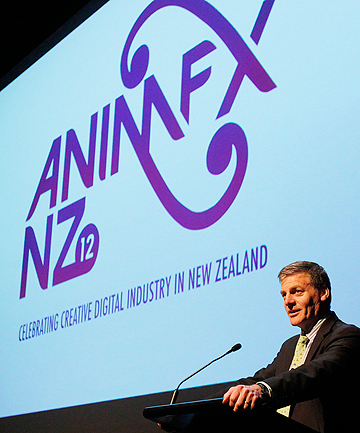 Posted on November 15, 2012, in Uncategorized and tagged Animfx, Bill English, Deputy Prime Minister of New Zealand, Games and Learning, Industrial Revolution, John Key, New Zealand, New Zealanders, Oceania, video games, Wellington. Bookmark the permalink. Leave a comment.